“After the lessons with Andrew I now understand my camera and my photos have improved 100%. I can say that for a change the money spent was exceptional value and that Andrew has a way of teaching that even an old fossil like me could understand and grasp what he taught”. “I got my first ever SLR two weeks prior to starting the course, I was shooting in auto modes and had no idea about composition or different lenses. This course starts with the fundamentals of photography for beginners and gets you to put that knowledge to use in assignments to really make it click. Thank you once again to Andrew for a job well done and making this so worthwhile and fun”. 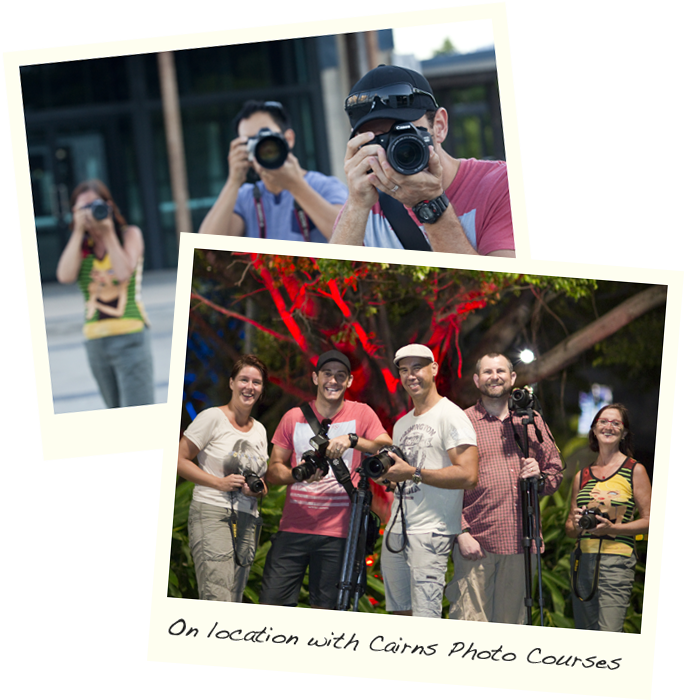 I decided to go back to the basics and do this course to enhance my skills in photography! This is an easy to follow course which outlines all the basic and specific needs in photography, along with the hands on, practical approach! This course has given me the confidence to pursue a career in portrait, travel and wedding photography. “The ‘Discover Digital SLR Photography’ course has given me the tools and skills required to turn my passion for photography into a career in forensic photography. Andrew was always approachable and happy to answer any questions or queries I had throughout the course. Highly recommend the course”. “Thanks for the course. I really enjoyed it and got a lot out of it. It was great value I have recommended it to a number of people since”. “My husband bought me a Canon 450D for Christmas one year and I’ve been sitting on AUTO mode ever since. It takes wonderful photos but I didn’t know of it’s capabilities. The course did exactly that, it showed me what each setting could do and what the camera is capable of. The course provided me with all the information I needed, and was presented well and easy to follow”. “The course gave me a good overview of what I can do with my camera. The course is a lot of fun and inspiring”.